Paul Egan and Philip Soos  have a new book out. It available for free here (pdf), and it’s called Bubble Economics: Australian Land Speculation 1830-2013. Some reviews and reactions have started to flow in - locally, internationally, and even some critical reactions. This post gives my take on this very detailed and topical book. A short review would go something like this: Read this book if you want a very rich long term view of Australia’s economic history, particularly regarding land use and land cycles, mining booms, taxation, banking and finance. Think of it as a reference book that brings together historical data, institutional context, and economic analysis in manageable sections that can be easily referred back to. As an example of the scope of topics covered, Soos and Egan conclude with 57 (yes, 57) recommendations about tax reform, financial regulation, public policy, and economic practice which are derived from the analysis in earlier chapters. As expected, the no-brainer reforms are all in there - transition to land and resource taxation, improve macro-prudential regulations, consciously plan for counter-cyclical government spending, and adopt more secure rental tenancy controls. But they also take hints from a broad range of perspectives, suggesting, for example, the possibility of a job-guarantee style scheme popularised by modern monetary theorists. The book consists of three sections - Australia’s Three Depressions, Understanding How Asset Bubbles Form, and Modern Australian Economic and Financial Settings. Part 1 introduces the reader to a long term perspective of Australia’s economy and the asset cycles that dominate the long run trends. As its heading suggests, this section details the economic situation prior to, and during the depressions of the 1840s, 1890s, and 1930s. This is important historical context that we often ignore in modern debates about the business cycle. I was particularly impressed with their research on the 19th century Australian economy. 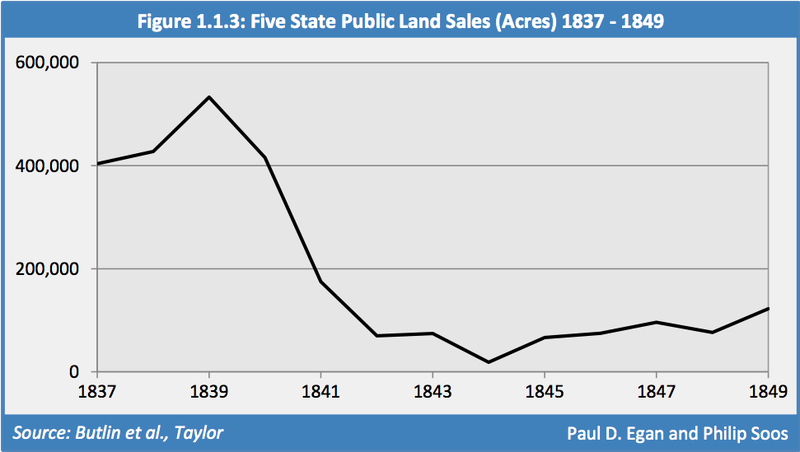 Since land was such a major component of economic activity in that era, the role of land prices and impacts of land speculation were even more pronounced. One element dominating that process, which is not a feature of the modern cycle, was the privatisation of public lands by State governors, which, prior to the 1830s, involved discretionary gifts of land to private individuals. Later, lands were sold at auction into private possession. Although there was an effectively endless supply of land to the private sector by government through this auction process, there was still a massive land boom and bust cycle during that period. The chart below, taken from p14, shows the land bust of that era quite clearly. You notice many similarities across Australia’s three depressions - an asset price boom, followed inexplicably by a bust where asset prices fall at the same time as turnover plummets. 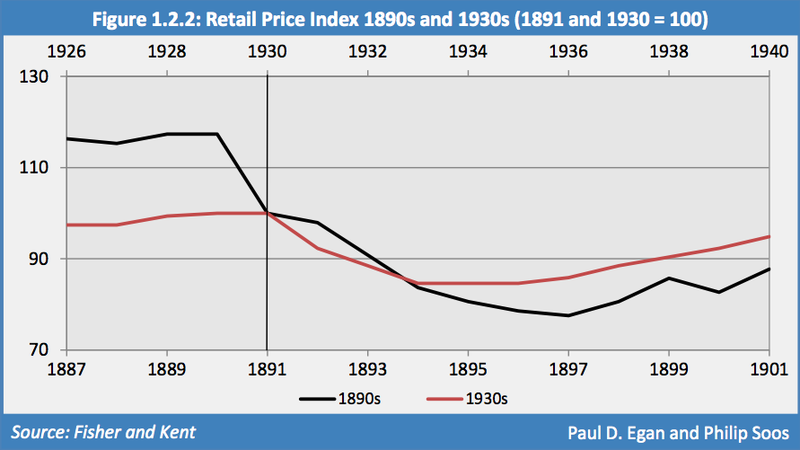 In the latter two depressions we can see a clear pattern of deflating prices across the whole economy (chart below), with retail prices falling around 35% in the 1890s, and around 20% in the 1930s. It makes you appreciate the automatic stabilisers that come with a larger government sector and the willingness to conduct counter-cyclical policy (including guaranteeing bank deposits). Part 2 of the book provides a number of perspectives on asset bubble formation. Soos and Egan detail a decent range of ideas from different schools of economic thought - from Minsky’s description of an economy with increasingly speculative uses of debt during stable periods which later stifle investment, to the many micro-economic behavioural explanations that result in speculative herding in the aggregate. In this part I was impressed by the effort to clarify the role of economic rent, both as part of the economic cycle, but also as a permanent feature of political machinations. If one is to believe that the use of debt for speculation is an inherent driver of booms and busts, then one must consider the political situation that allows, or sometimes encourages, this to occur. Obviously speculative asset price booms are in the interests of the rentiers who gain immense value from the risks taken by new speculative entrants in their respective asset markets. I don’t think we can really understand why certain countries seem able to stabilise their economies so well, while others do not, unless we understand this political element. For example, in the section about debt dynamics and asset price cycles Soos and Egan test the simple correlation between housing debt acceleration and changes in housing asset prices. 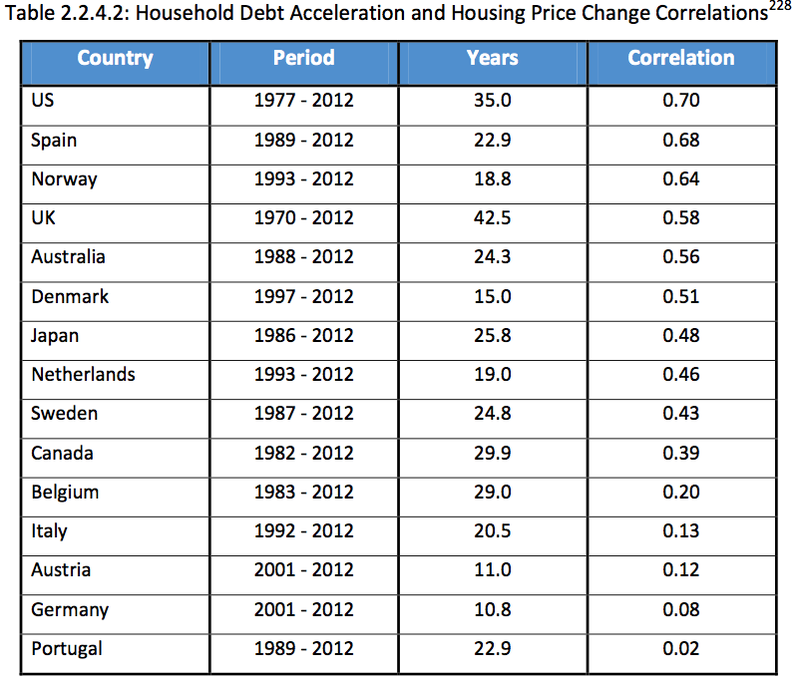 For most countries where it is well known that housing bubbles formed during the 2000s boom, the correlation is very significant (see table below). But then we have a number of outliers - Italy, Austria, Germany and Portugal. This analysis, to me, generated more questions than it answered. For example, where can we look for explanations of the apparent asset price stability of these outliers. We know that Portugal suffered a housing boom and bust while Germany has seen prices a flat as a pancake. Could it be foreign euro buyers herding into Portugal’s housing market, which disguise the domestic relationship between housing debt and pries? And what of Germany? Which part of the political or institutional structure can we emulate if we want stable prices? Does it matter that German housing is 60% rental, and there is a major institutional sector operating in the rental market? Is it their tax incentives that promote long term investment over speculation? Or all of the above? At the end of the second part of the book Soos and Egan settle on their preferred model of asset price cycles that they call a synthesis of ‘post-Keynesianism, Georgism and behavioural finance’, which they present as a summary to this section. I find this synthesis compelling. Indeed, it seems quite obvious when you think about it (though I don’t know why Minsky was not acknowledged in the title). But their treatment of this synthesis is a little vague for my liking; then again, I enjoy the nerdy technical details maybe a little too much. The reason I still like their attempt at reconciliation of theories is that it seems obvious to me that people are irrational in the pure sense used in economics, hence the behavioural element, and that if we are not in a static equilibrium, then we are in the dynamic world of the Post-Keynesians, and if debt can be used for speculation instead of productive new capital, a la Minsky, then we are in a Georgist world with economic rents as well as competitive markets in capital goods. 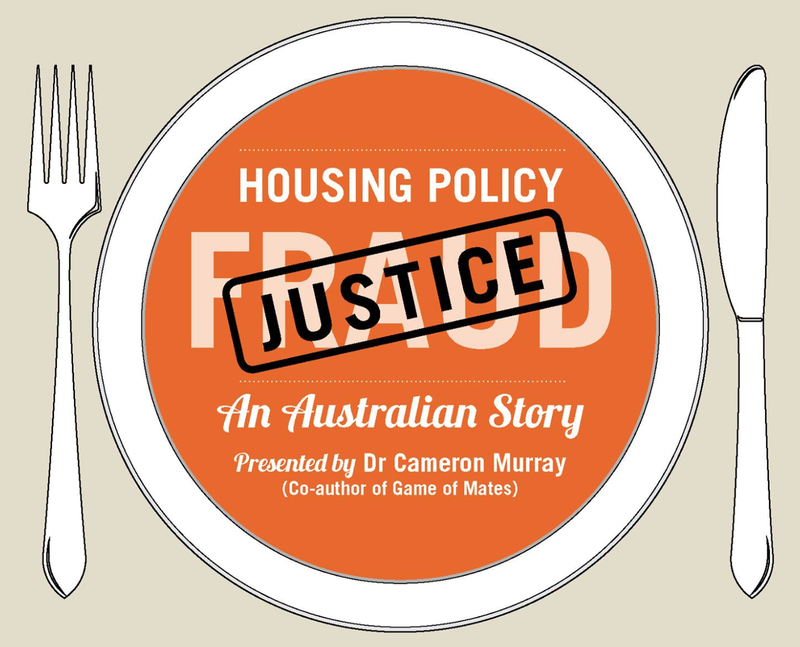 Lastly, Part 3 begins with 40 pages of detailed historical Australian housing metrics, some of which have been published in various articles around the web by the authors. This is followed by a similarly detailed treatment of Australian banks, where I took the main message to be that banks have become much more housing focussed in their lending operations than ever before. In this part of the book Soos and Egan delve into trends in modern lending standards and cases of fraud. We get a brief introduction to the US situation of subprime lending and securitisation, then move back to Australia, with very balanced overview of the alleged widespread fraud of loan application forms by banks and brokers, which contributed to the rise of no-doc lending. Soos and Egan’s refute the ‘urban containment hypothesis’ at the end of this part of the book, which does not come as a surprise. After all, once you have read a detailed account of the three Australian depressions that occurred prior to any town planning, one of which occurred in an era of essentially unlimited supply of land from government to the private sector through the land auction process, then it would seem strange to turn around and invoke planning as a key factor in the current cycle. Indeed, after reading this book you can’t help but see the current land cycle as one of the least volatile in our history. Soos and Egan make their point here very clearly, and bring very compelling evidence and logic to support their position. 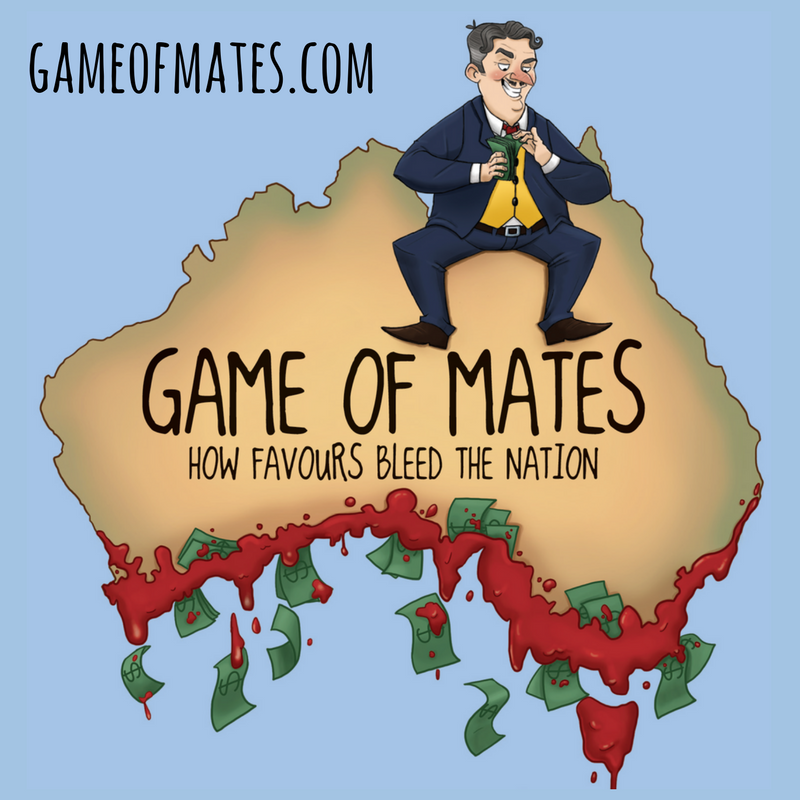 While Bubble Economics deals mostly with events that occurred over a century ago, it is nevertheless a timely contribution to the public debate around land, banking and the business cycle in Australia. The book is very detailed and you may find the style a little dry, but as I said, best thought of as a reference book. Again, Bubble Economics is free and available here. fn. Readers may recognise Philip from his work assembling long term data on the Australian housing market. I’ll also disclose that I provided feedback on some draft sections from Part 3 of the book.